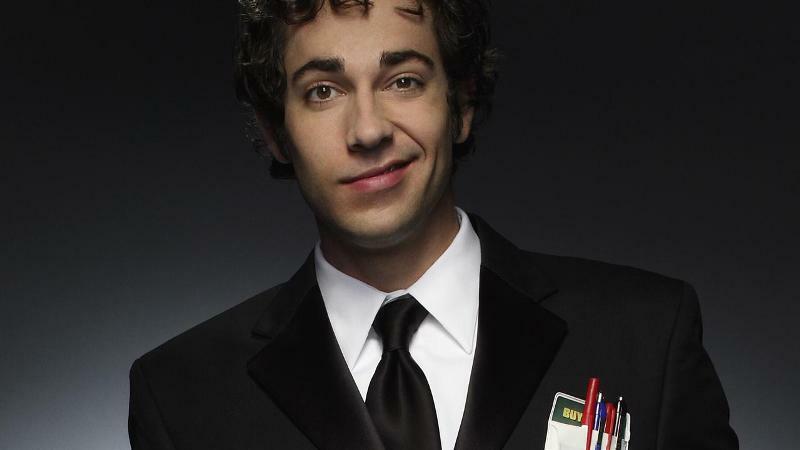 NBC has found their leading man for the upcoming TV project Heroes Reborn in former Chuck star Zachary Levi. Very little has been revealed about Levi’s character let alone the entire Heroes Reborn series but producer Tim Kring has stated that this is going to be all-new. DON’T MISS: Catch Hannibal Season 3 Tonight on AXN! Another Heroes alum set to return (and the only other announced cast member) is Jack Coleman who once again plays Noah Bennett.